COBRA Administration Manager is the quick and easy solution for managing the continuation of group health insurance coverage in compliance with COBRA rules and regulations. Easily monitor COBRA administration tasks, such as the generation of notices, scheduling, invoicing and billing - right from your desktop! And the built-in notification instructions and updates keep you on time and informed, making COBRA compliance easy. No need to read through a bulky COBRA manual to keep your company in full COBRA compliance. 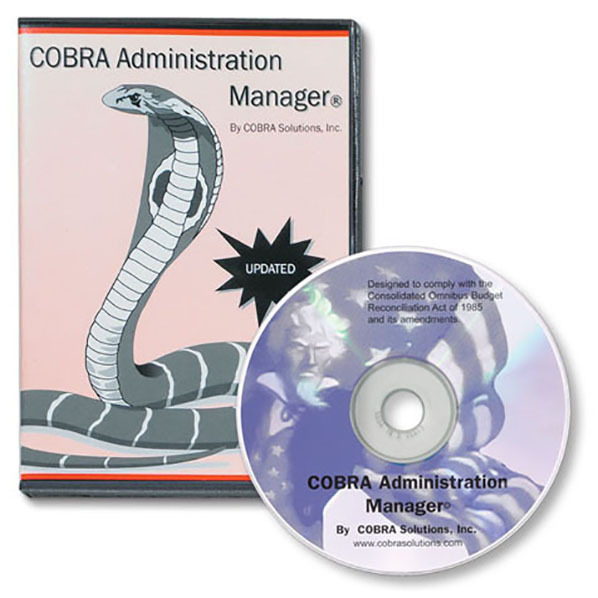 Notifies of users of COBRA deadlines and missing information with a “Things to Do" list.